JOIN US FOR AN UNFORGETTABLE SUMMER SKATEBOARDING IN NATURE!!! Skate With Us This Summer! 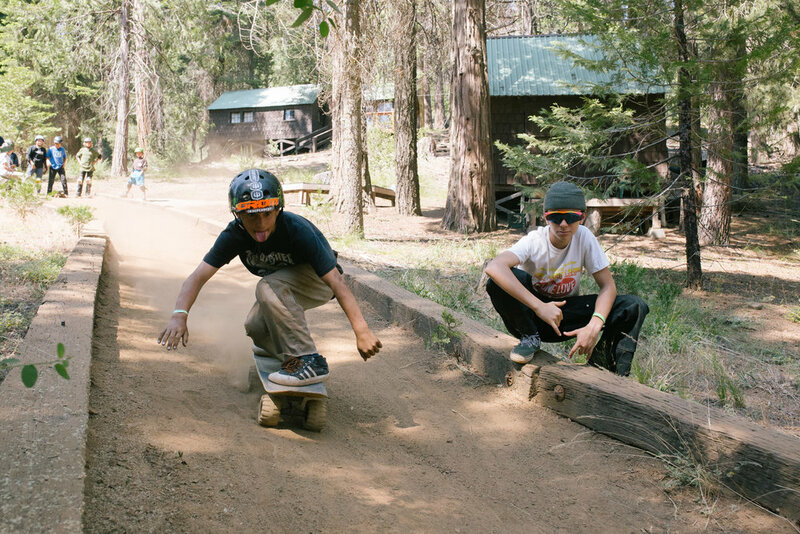 Skate Camp Staff are the best counselors on and off the board.